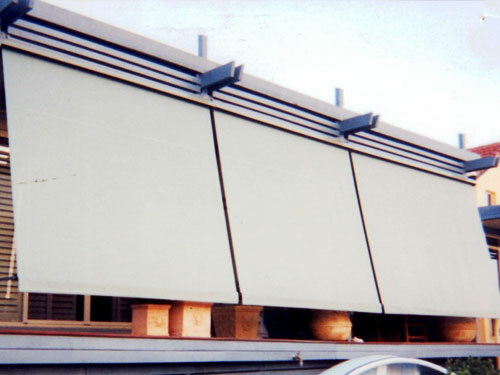 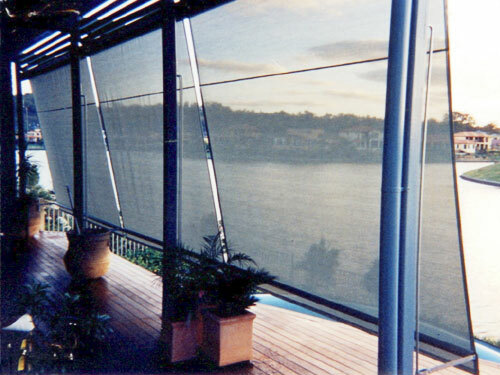 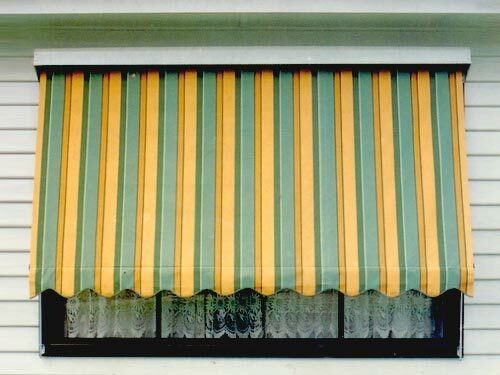 Auto awnings can be mounted with or without hooding and are retracted to any point on auto arms up and down a guide rod by simply pulling or raising the bottom tube. 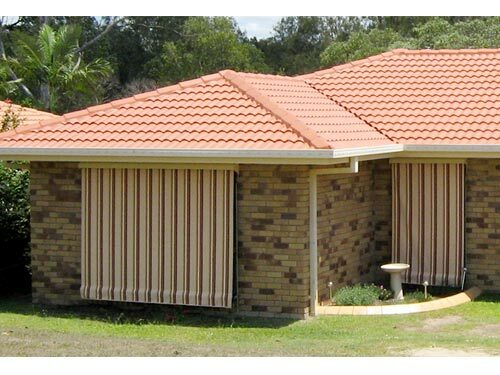 The guide rods are available in heights varying between 750mm and 3500mm and the auto arms tracking on the guide rods can vary in protrusion from 150mm to 900mm. 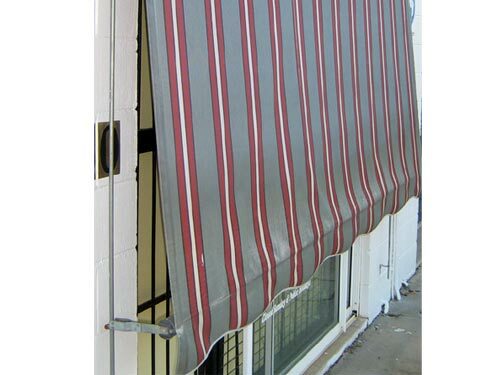 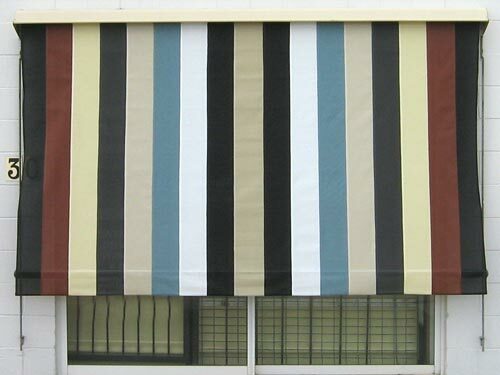 Available in an open weave high tensile polyester fibre, plain or striped canvas, Auto Awnings are practical in function, creating privacy, reduced interior temperatures and harmful UV rays, and can block out up to 90% sun light.